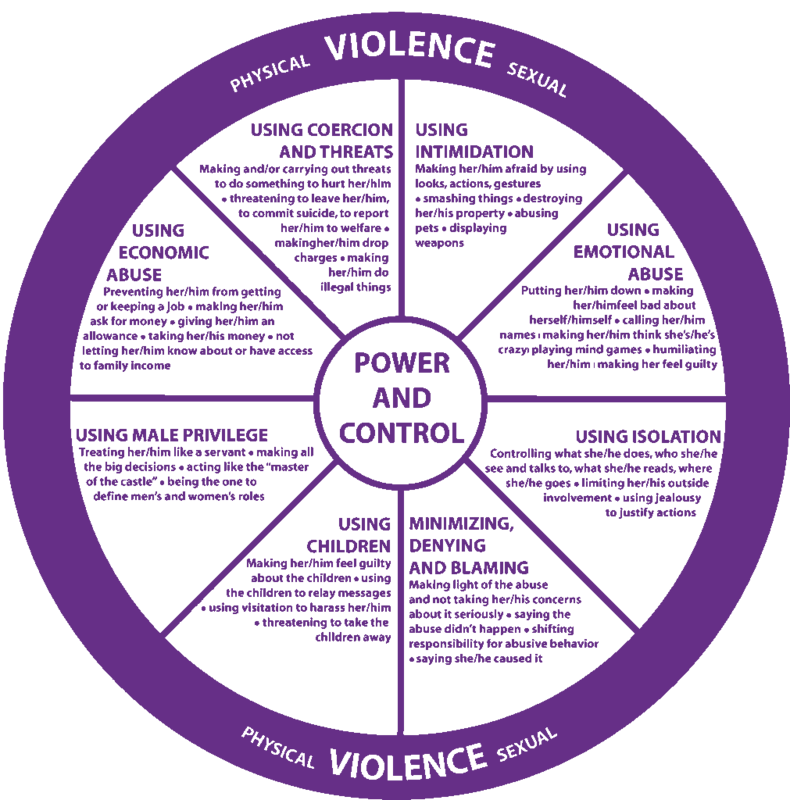 One in four women are likely to experience violence at the hands of an intimate partner. That’s according to House of Ruth Maryland, an organization that combats domestic violence. That’s one of a dozen men at a domestic abuse intervention program at House of Ruth Maryland. He poses a question they all struggle with: You come home from a long day at work looking for a drink or something to eat and your significant other left the dishes in the sink unwashed. What do you do? How do you react? The young man reevaluates what he just said. WYPR is not using the men’s last names to protect their privacy. They were sent to this program by court orders after being convicted on domestic abuse charges. Devon, 32, is from the northwest corner of the city. He pleaded guilty to second degree assault on his former girlfriend. He says she threw his phone outside and he spent all night looking for it and got frustrated with her the next day. He says part of his anger stems from having an absent father. Lisa Nitsch, the Director of Training and Education for House of Ruth Maryland, says gender norms and stereotypes of sexes can also perpetuate violence between intimate partners. "So often when women disclose violence the number one question that the community has for this family is why did you stay?" says Nitsch. "And we really need to be shifting that attention to the abusive partner and say why did you think it was OK to do this?" Charvonne Holliday, a post-doctoral fellow at the Johns Hopkins School of Public Health, agrees. Holliday worked with Nitsch on a study in which they only interviewed men in Baltimore. "Men who have had some form of childhood trauma or neglect, who have witnessed violence in their home, have been participants or victims of street-based violence, those are men are often likely to use intimate partner violence," says Holliday. Holliday says she interviewed more than two dozen men in groups and individually try to understand what they thought were the main causes of abuse. Many men reported not having the language to express or describe emotion. Alexithymia is a condition where you can’t express or describe emotion. "I believe men want to talk about their feelings and some of them really opened up and shared some of their deepest secrets and how that influences their behavior," says Holliday. Holliday says a number of factors can lead to abusive behavior. In a group brainstorming session Holliday says that the men from Baltimore also identified socioeconomic causes of domestic violence. "Characteristics that are specific to Baltimore such as neighborhood blight, the presence of homicides, and lack of hope were key drives that the men identified," says Holliday. The folks at House of Ruth say they want to start having more conversations and interventions with men to play a role in preventing violence against women. And Holliday says men preventing violence against women starts with how men talk about and to women. "We are at a time now particularly where we are beginning to challenge some of this 'locker room talk' with incidents like the Harvey Weinstein case and others that are in the media," says Holliday. "We’re beginning to have conversations that it’s not locker room talk, it is not OK.
House of Ruth hopes that men in the intervention program will become empowered to speak up to prevent further domestic violence.